﻿ Poll: Should MotoGP stars like Rossi quit riding off-road? Poll: Should MotoGP stars like Rossi quit riding off-road? 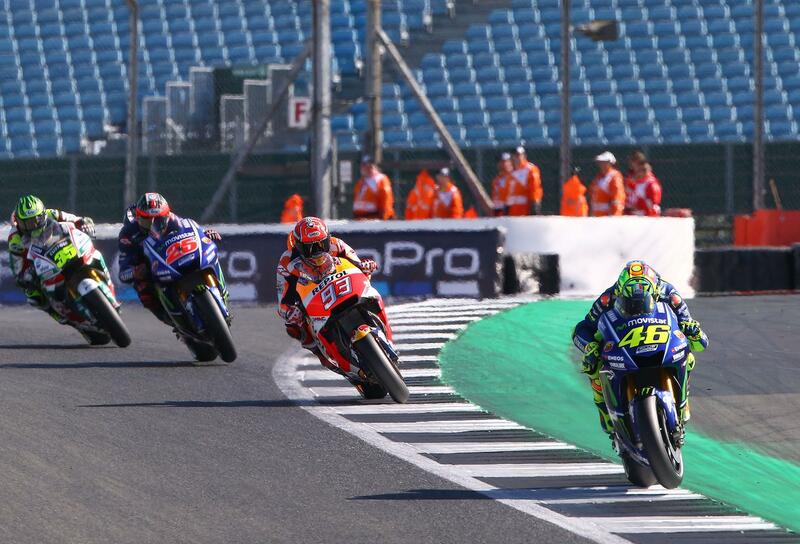 With Valentino Rossi braking his leg after an enduro crash last week, and now understandably missing his home race at Misano this weekend, we want to know if you think all MotoGP riders should quit riding off-road? Should MotoGP stars like Rossi quit riding off-road?